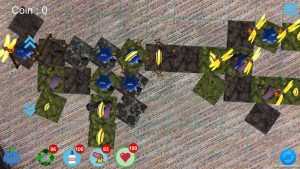 Shaping the Future of Immersive Games through publishing and developing innovative AR and VR games with a purpose. 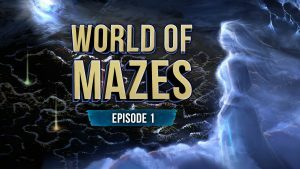 World of Mazes AKA Saving Princess Maya is an Episodic, VR adventure game based on an original IP with innovative storytelling, released on Oculus Store for Oculus Go and Samsung Gear VR, and is in the work for multiple other VR platforms. 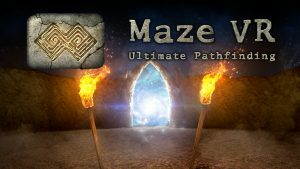 VR maze pathfinding game released on Oculus Go, Samsung Gear VR, and Google Cardboard platforms. 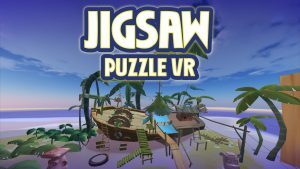 VR jigsaw puzzle game released on Oculus Store for Oculus Go and Samsung Gear VR.